Challenge and entertain your guests with the Soak-n-Wet Dunk Tank Alternative Game Rental! This game is an easy way to give your guests a dunk tank like experience, without the safety liability (and water wastage) of a traditional dunk tank rental. Simply sit in the chair under the Soak-n-Wet 5-quart water bucket, and let your guests take aim at the target using the bean bags provided. Once the bullseye is hit, it will release the bucket of water on the person sitting in the chair - so pick someone special! 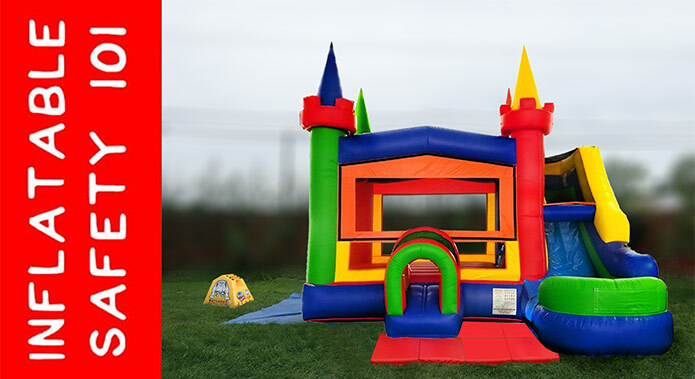 Make a splash and bring the Soak-n-Wet Dunk Tank Alternative Game Rental to your next event!